for UST and AST Professionals in an interesting and professional manner. Our mission at MAST is to provide the Tank Installer with the information he needs to safely and efficiently remove, upgrade, and install underground and above ground fuel storage systems. 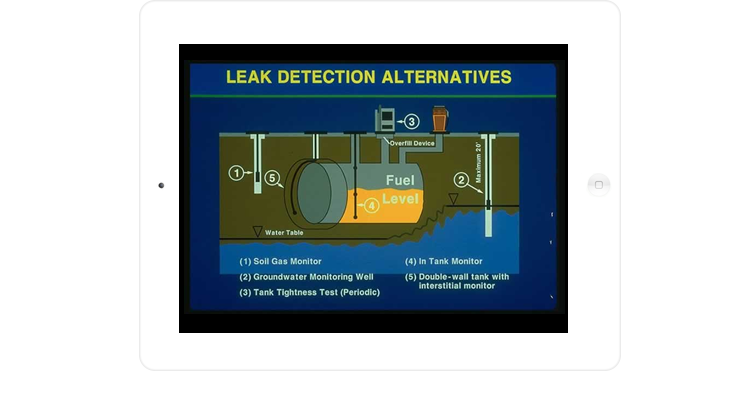 Per the EPA's guidelines, states will require Underground Storage Tank systems have designated UST system operators. Designated operators must be trained according to individual state requirements. MAST offers official OSHA-Authorized Courses to help with the recognition, avoidance, and prevention of safety and health hazards in workplaces.